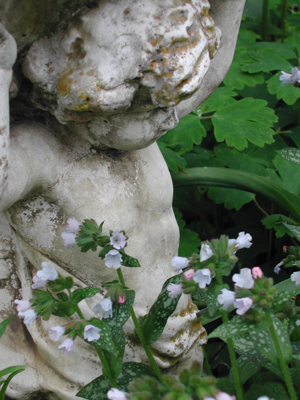 a main article of interest - garden design / antiques in the garden / garden projects and ideas. a piece on the author of the main article. an item of interest on antiques, pots and ornaments in the garden - This might be historical details of a particular piece, how things are made, security, protection of garden ornaments from the elements, etc. some news from J's Pots & Potted Gardens about new items of stock or new ideas, shows, open days etc. There is a box for you to be able to subscribe if you would like us to alert you to the new newsletters when they are published with a link directly to them.